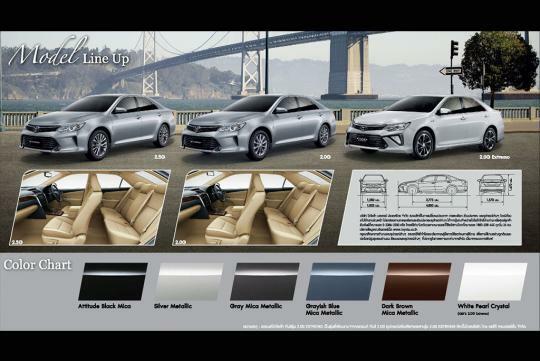 > Will we be getting this facelifted Camry? 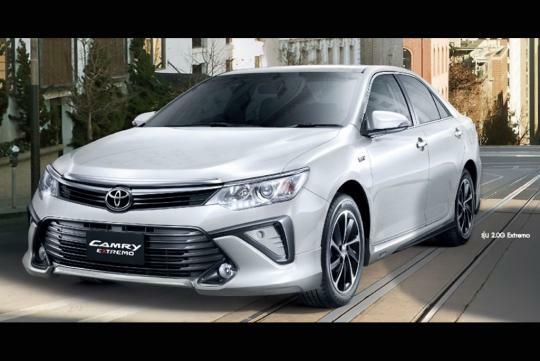 Will we be getting this facelifted Camry? 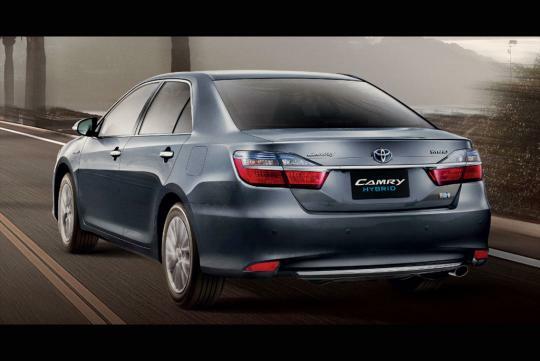 The Toyota Camry has just been facelifted and Thailand is the first country to receive it. The biggest news for this mid-life update is the debut of the new 2.0-litre VVT-iW & D-4S engine which will be paired to a six-speed automatic transmission. Previously, the Camry 2.0 features an ancient four-speed automatic. While not much is known about the six-speed automatic, we do know the new 2.0-litre engine is a pretty advance unit which will be running a high compression ratio of 12.7:1 versus the 9.8:1 of the old. Toyota's latest VVTi-W(Variable Valve Timing-intelligent Wide) technology which is first seen on the Lexus NX200t is present too. Outputting a decent 164bhp and 199Nm, it gains a useful 17bhp over the old engine. With the help of the six-speed automatic, it is claimed to deliver a 13 percent improvement in terms of fuel consumption. The thais will also be getting a good-looking Camry Extremo sports variant which we guess is unlikely to come to our shores. 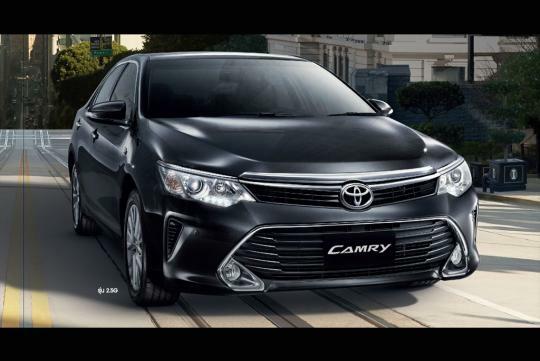 Interesting features that the updated Camry will feature includes full LED headlamps with auto high beam, Qi wireless charger, radar cruise control and lane departure warning. 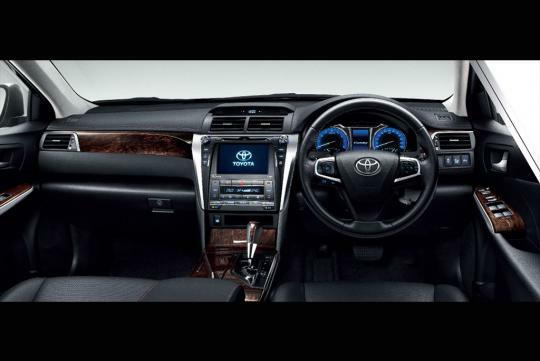 Look like a "Bloated" Altis....Should also offer the Turbocharge 2.0 used in the Nx. If Thais get it, means its meant as an export model? Hopefully SIN gets it. At 12.7, sounds like min ron 95, recommended ron 98. 6AT sounds good. Also save a fair bit from engine levy compared to the 2.5.